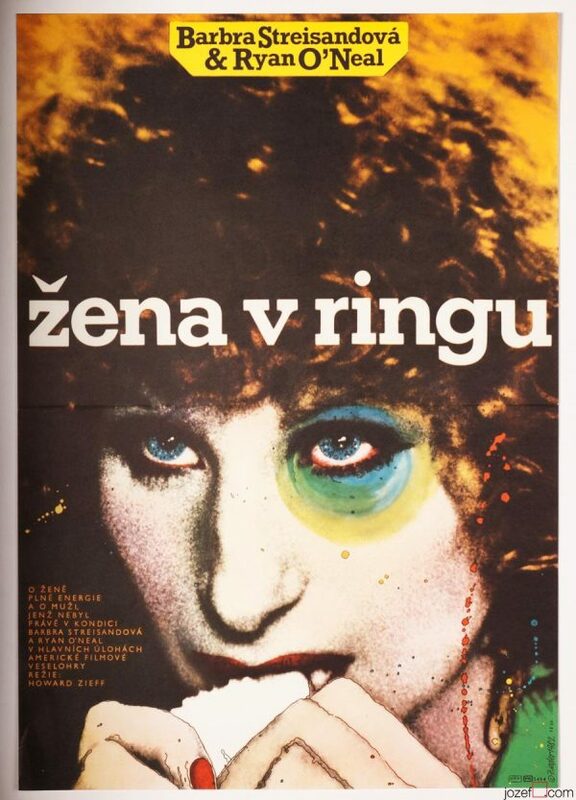 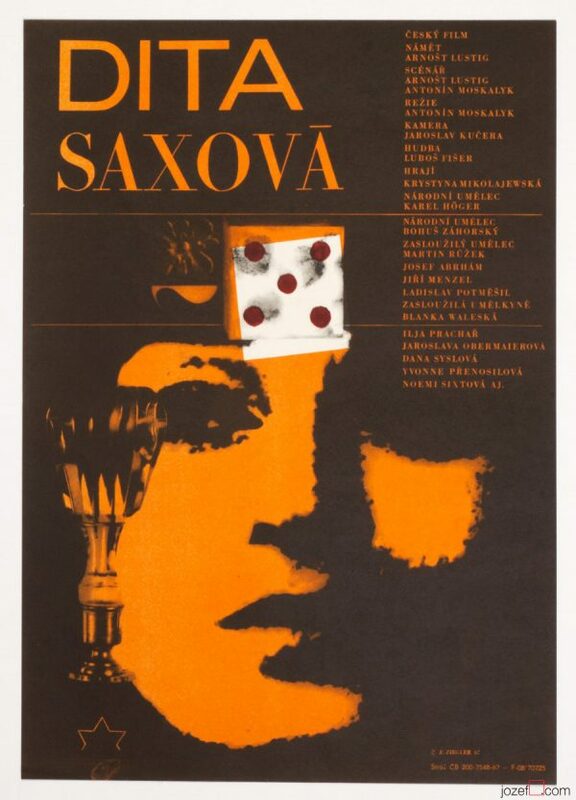 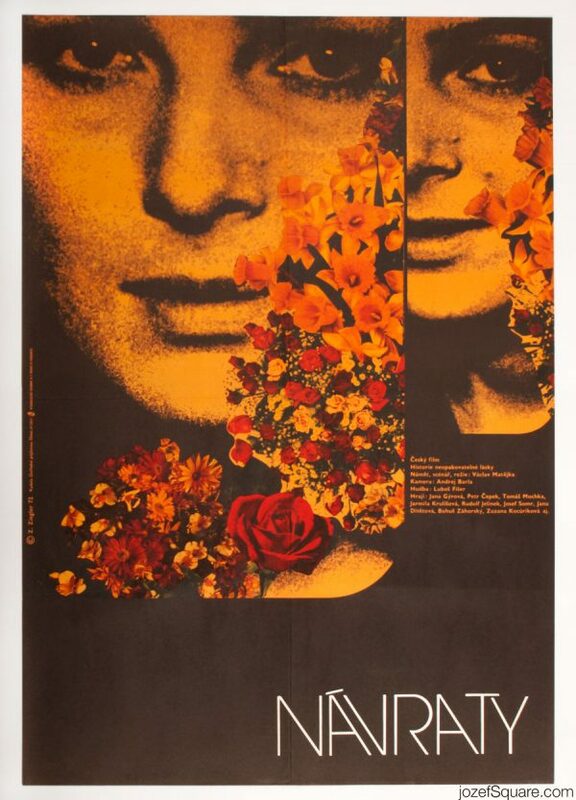 Movie poster for 60s Soviet western with outstanding artwork by Czech award winning graphic designer Zdeněk Ziegler. 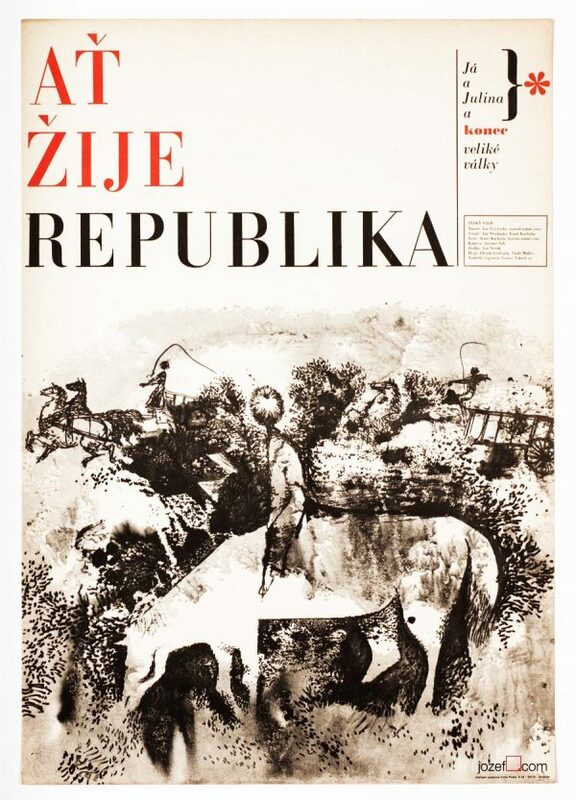 Western movie poster with mesmerising optical artwork by Zdeněk Ziegler. 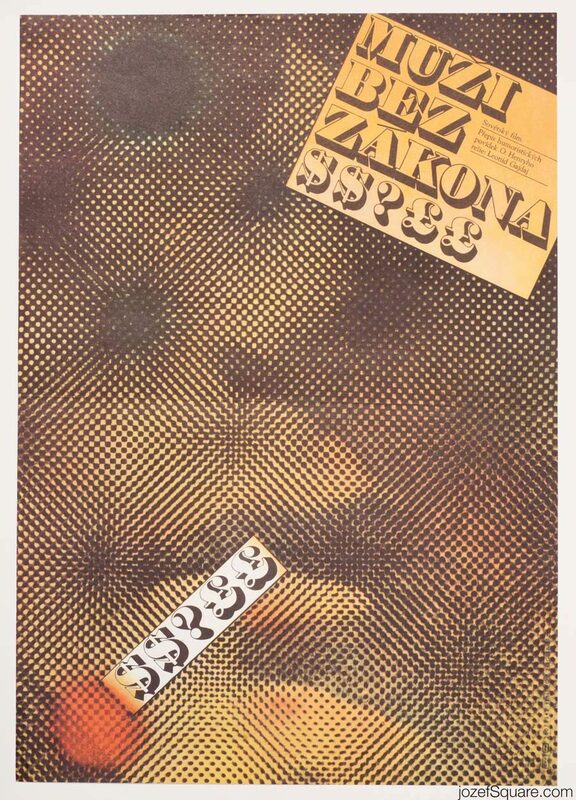 Be the first to review “Movie Poster – Business People, Zdeněk Ziegler, 1983” Click here to cancel reply.